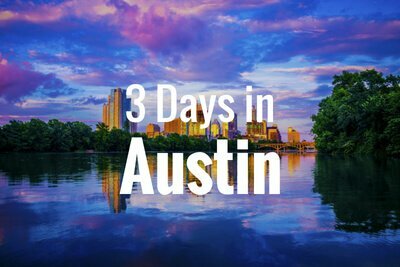 Longhorn Charter Bus is the top choice for renting wedding shuttles in Austin. From the bachelorette party to the wedding ceremony, we ensure comfortable and easy travels for your special day. 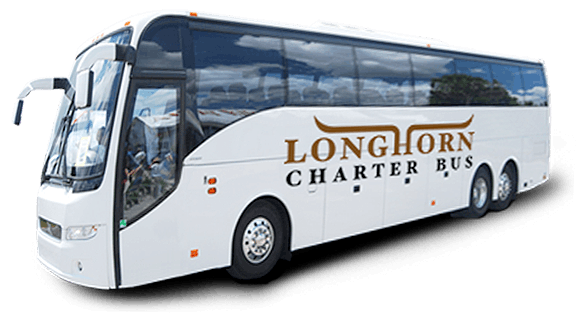 No matter the size or location of your event, Longhorn Charter Bus will have the transportation covered. 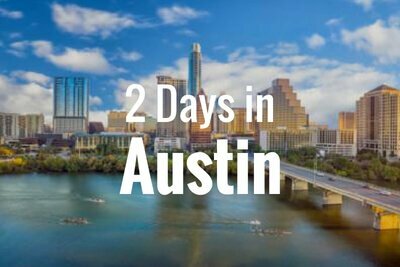 To learn more about our rental services, give us a call at 214-206-8432. Our rental experts are here to assist you 24/7. The last thing you want to worry about on your wedding day is transportation for your wedding guests. Don’t stress about a guest getting lost on the way to the venue and struggling to arrive on time. A private full-sized motorcoach or a minibus will keep all of your guests together during their travel to the venue. 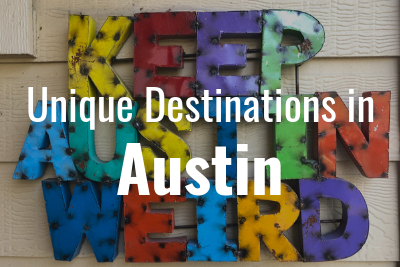 Out-of-town guests won’t have to worry about traversing unfamiliar roads in Austin. Each charter bus includes a professional driver to get your guests to the wedding venue safely and in a timely fashion. Whether you’re having a lavish and large wedding at Canyonwood Ridge or hosting an intimate service at Hummingbird House, we’ll find a transportation option to comfortably accommodate everyone. Full-sized motorcoaches can comfortably fit up to 56 passengers while minibuses come in various sizes ranging from 18 passenger models to 25 passenger models. Depending on the model of bus, you can also request additional amenities like WiFi, reclining seats, televisions with DVD players, and more to enhance the travel experience for your guests. The fleet of buses we charter includes modern and sleek models to fit with elegant wedding services. Depending on availability, you can even request an all-white or all-black bus to keep with a theme for your service. Your guests will travel in comfort on a stylish charter bus to your beautiful wedding service. Are you ready to book your wedding shuttle buses? GIve us a call today at 214-206-8432 to chat with one of our rental experts about your wedding transportation needs. 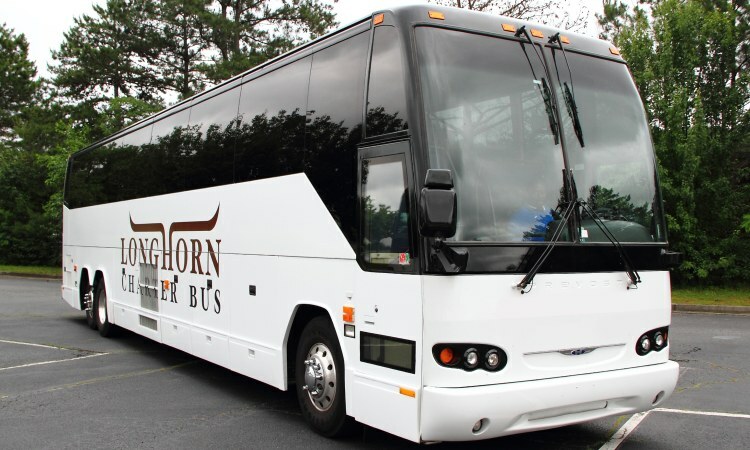 Longhorn Charter Bus is here to provide quality shuttle services for you and your wedding guests.